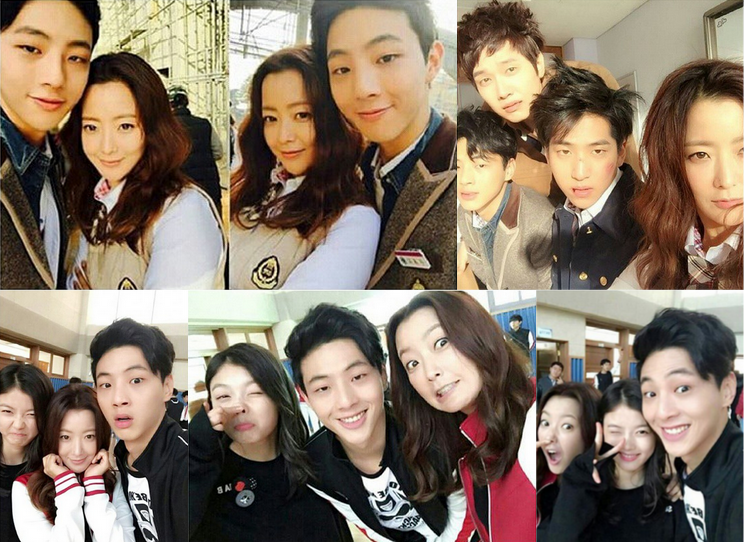 The amazing Korean drama ‘Angry Mom’ just aired its final episode, but I am already starting to miss the characters. The drama was very well written, with great directing and amazing cast. The ending didn’t disappoint, as it finished with a satisfying conclusion – heroism, bittersweet reality and on heartwarming note. The drama was a perfect balance between realism and drama, a serious social problem (corruption, greediness) wrapped in an emotional story with plenty of comedy situations, and not to forget love, which was the driving force behind it. 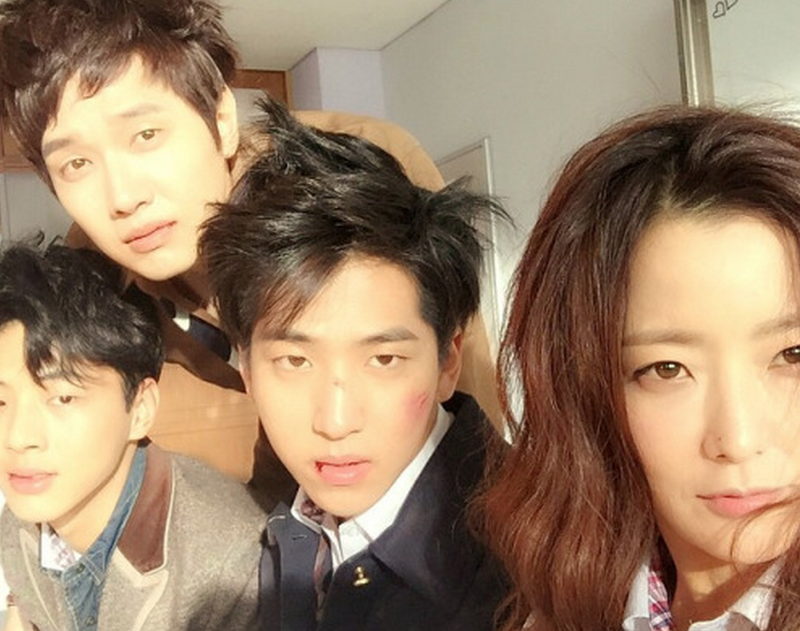 Kim Hee Seon, Ji Hyun Woo, Kim You Jung, B1A4‘s Baro, After School‘s Lizzy and Ji Soo were the amazing cast that put soul in this drama. The character that stole the viewers hearts was Ko Bok Dong, played by Ji Soo, with his tormented soul, fierce loyalty and adorable actions and care towards the people he loves. The OST for the drama added to the drama atmosphere pouring the deep emotions with the soul touching track ALi – I Love You, I’m Sorry (Crying, Crying, Crying). 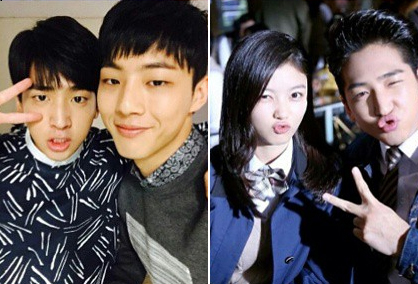 If you haven’t watched ‘Angry Mom’ yet, I strongly recommend it. 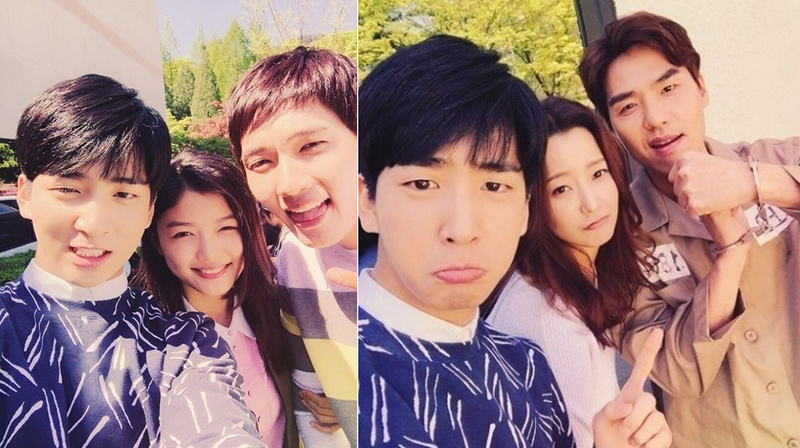 Bonus: Adorable stills from the drama and cast. 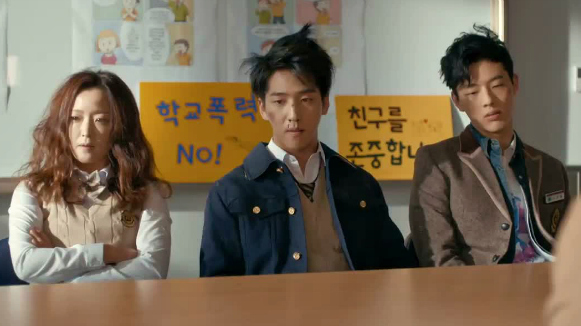 This entry was posted in Home, Korean Drama and tagged Angry Mom, Baro, Ji Soo. Bookmark the permalink.